"Key and Peele" can’t stop/won’t stop rolling out great comedy, on Comedy Central as well as online. This sketch from next week’s episode features Jordan Peele, as the legendary creator of Spider-Man and the X-Men, pitching Marvel some new ideas for next superheroic characters. 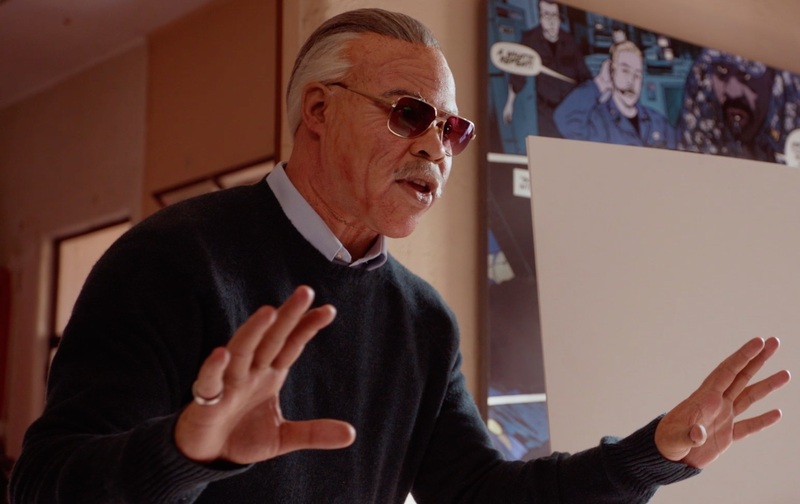 Like all great writers, Stan Lee draws from his own life for inspiration — unfortunately, his life is a little different now than it was in 1982. This sketch quite aptly made its debut at this year’s Comic-Con, but you can check it out below. "Key and Peele" airs Wednesdays at 10:30pm on Comedy Central.